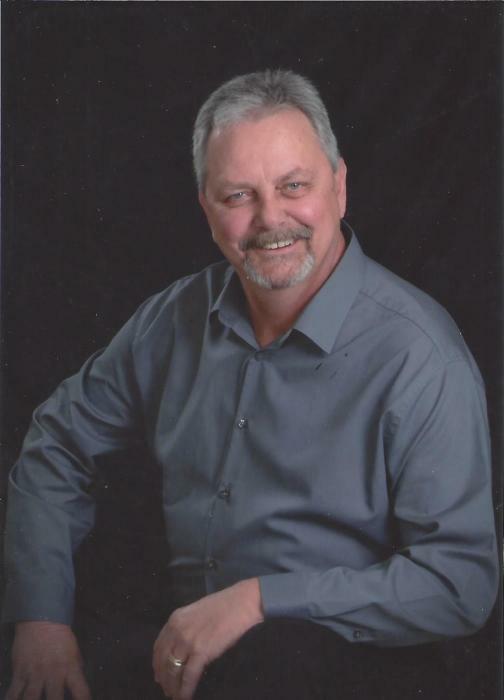 Barry David Chambers, 66 of Wolf Creek, Narrows, VA went to be with the Lord on Thursday, April 11, 2019 at the UVA Medical Center in Charlottesville, VA. Barry was born on April 8, 1953 in Pearisburg and was a son of the late Charles Henley Chambers and Mildred Marie Smith. Barry was a lifelong resident of Giles County and retired from the Celanese Corp. in Narrows. He loved to ride his Harley-Davidson motorcycle with his wife Anne and with many of his friends. He was happiest when his house was full of family, friends and especially his grandchildren. Barry is survived by his wife of 46 years, Anne C. Chambers of Narrows, daughter, Kimberly C. Tilley (Randy) of Pearisburg, son, Barry J. Chambers (Jessica) of Kyle, TX, two grandsons, Caleb R. Tilley of Arlington, Chandler T. Tilley of Pearisburg, two granddaughters, Evelyn I. Chambers and Vivian M. Chambers both of Kyle TX, two sisters, Mary C. Parnell (Dennis) of Marion, Barbara Dalton (Stephen) of Atlanta, GA, one brother, Charles (Chuck) Chambers and wife Trudy of Clarksville, TN, special cousins, James, Gary and Larry Bouldin and several nieces and nephews. A Celebration of Life will be held Sunday, April 14, 2019 at 4pm at the Riffe – Givens Funeral Chapel in Narrows with Pastor Kevin Weaver officiating. The family will receive friends at the funeral home from 2 – 4pm before the service. In lieu of flowers, please make donations to the Cure Chasers Relay for Life Team, c/o Cindy Dowdy, 1257 Wolf St. Narrows, VA 24124 or Lisa Corell, 439 Blackberry Ranch Rd. Pearisburg, VA 24134 to support the continuing fight against cancer. The family is being served by Riffe - Givens Funeral Service in Narrows, (540) 726-2442, and online at riffefuneralservice.com.